Memory. How is yours today? Do you remember? In the whimsical and delightful adaptation of the classic Peter Pan — Hook — Toodles is heard to say, “I’ve lost my marbles.” At the very end there is resolution. Memory until quite recently was thought to be irretrievable. You lose it forever. A senior moment. “Now, why did I come into this room?” “Where are my eyeglasses?” How many times have you tried to recall a familiar name, an actor or actress, an old friend, only to recall it minutes, hours or even days later? It was not gone — just temporarily beyond reach. What is memory? An ancient question that still has no definitive answer. We do know these facts. 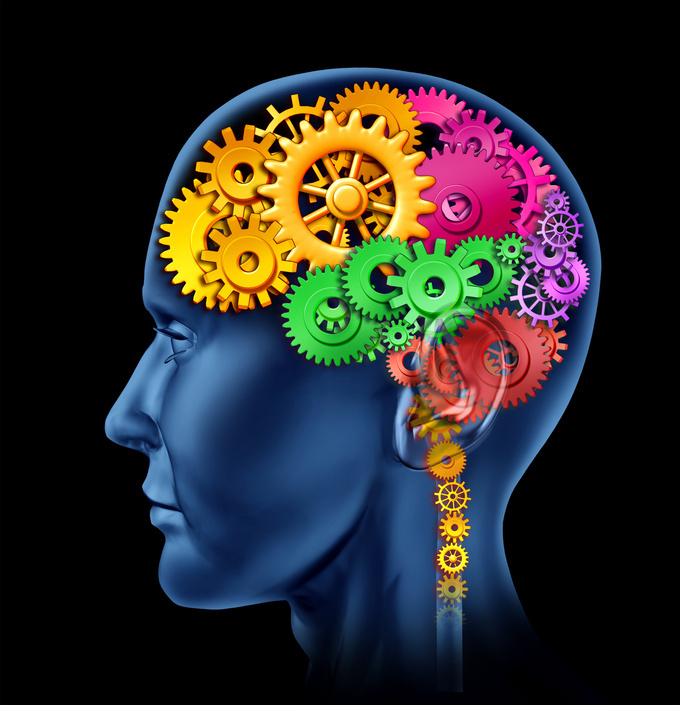 Memory traces start fading at the age of about 38 according the most astute practitioners of psychometric testing. But these are fleeting moments. At age 50 these become a bit more disconcerting. Certainly by 60 these become more frequent lapses and beyond. But this is not inviolate. One of the most daunting interviews this reporter remembers from the last 10 years was an interview with George Burns at the age of 92. He was witty and “on.” He had total recall of so many of the old jokes. Like a catalogue. Maybe as anyone would ride a bicycle, or golf, or bowl, you don’t forget these things. But it underscores the point that age had not diminished his most cherished bag of tricks. Short term memory is stored in the more primitive part of the brain also reserved for emotions and sexual arousal — the limbic system. Longer term memory is stored in the left temporal lobe. We also know that as we age the fine neural network connections between neural cells — the dendritic arborizations — thin out. The network is not as rich. As if the internet highway between San Francisco and New York have less possible routings. In a groundbreaking book, Brain Longevity, that is recommended to every one of our clients and patients, Dharma Singh Khalsa advanced the rather heretical notion that memory could be repaired and improved. Through a stepwise and structured program, similar to our programs in Los Gatos, memory can be improved. Called cognitive enhancement, it involves the basics of good nutrition, exercises and supplementation, and then moves through hormonal replacement and on to a more sophisticated set of agents called Nootropics or cognitive enhancing drugs. Originally called smart drugs these include phosphatidyl choline, DMAE, phosphatidyl serine, l-deprenyl, gingko biloba and many more. The aim is to enhance choline and dopamine pathways in the brain which are the principle neurotransmitters of energy, joy, libido and memory. Even before this notable work was released, two cult classics entitled Smart Dugs I and Smart Drugs II had been published — authored by Steven Fowkes, John Morganthaler and Ward Dean. These remain classics in their own right and are still highly recommended. These remain more obscure texts because the more topical subject is … Alzheimer’s. To this you have been exposed the most. Interestingly, the diagnosis of Alzheimer’s cannot be fully verified until after death, so it becomes a presumed diagnosis. A useful tool. But there still remains a debate just how much memory loss, dementia, is due to vascular causes as we fully believed about 30 years ago. There was a time when the primary cause of dementia was cerebrovascular disease — hardening of the arteries. Then there were some very obscure causes such a Neiman-Pick disease. So what can we do today? It starts at the very basic and most fundamental level — prudent and better nutrition. To the extent we can prevent all causes of cardiovascular disease as we have in the last 30 years with heart disease we begin to turn our attention to the most vital of organs our brains — the final frontier — and all that defines us as self. Eat right, exercise to better oxygenate your brain, stay fit, and work your brain as any other “muscle.” Solve problems, play games, solve puzzles, keep working or keep active in social organizations. Challenge your limits. Read. Go back to school. And here’s a challenging thought, don’t cook in aluminum cookware. Aluminum is toxic and has a tenuous link to Alzheimer’s. Know your source of fish to avoid undue exposure to those that are high in mercury like swordfish, tilefish and even too much tuna. But most important work on stress reduction as this is the little thief that robs us of our cognitive faculties more than any other source — through high cortisol levels. Cortisol is the stress hormone.